Root River Center in Franklin, WI is a great birthday party venue for both children’s parties and adult parties. 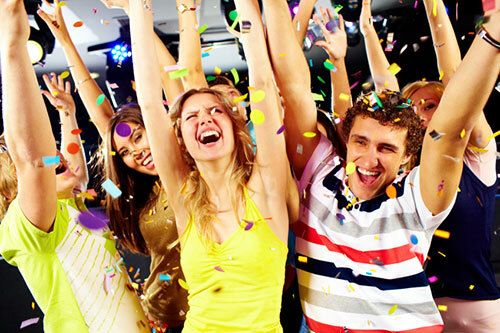 Contact us for details about hosting a fun and memorable party with us. Includes 2 games of bowling, shoes and soda. There are many other potential options, so please call 414-425-7700 and ask for Rich. Check out our renovated facility featuring bowling and sand volleyball. We are open every day so stop in today.